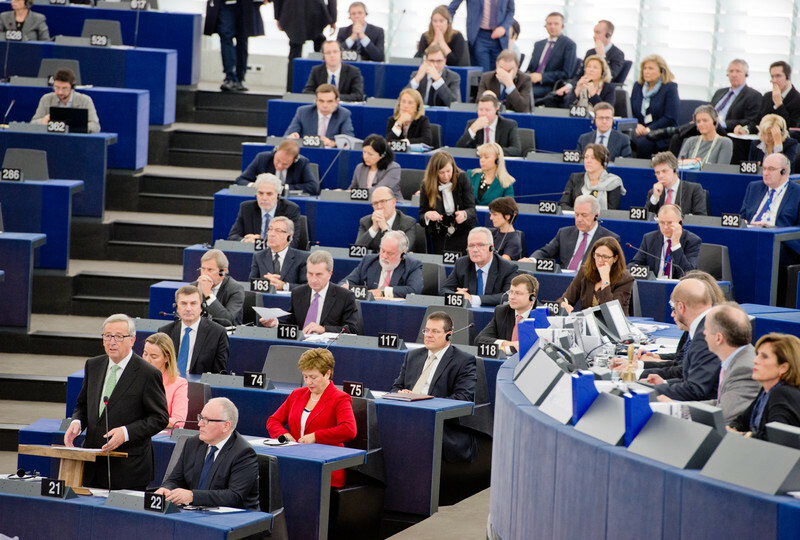 The European Parliament on Wednesday (22 October) approved the new EU commission led by Jean-Claude Juncker, with 423 votes in favour, 209 against and 67 abstentions. Fifty-two MEPs did not vote. Compared to 2010, when the second Barroso commission was voted, the Juncker majority is slightly smaller, even though the overall number of MEPs has increased from 736 to 751. Back then, commission chief Jose Manuel Barroso's team was voted in by 488 to 137, with 72 abstentions. In 2004, the first Barroso commission also had more votes than Juncker: 449 votes to 149, with 82 abstentions. Juncker dismissed the comparison, however. "You're joking. You can't compare the two, because the parliament today is totally different compared to then, with a much higher number of anti-European MEPs", he told press after Wednesday's vote. "I am quite happy with this result, there is a clear-cut pro-European majority - around 400 votes allowing us to work in Europe". 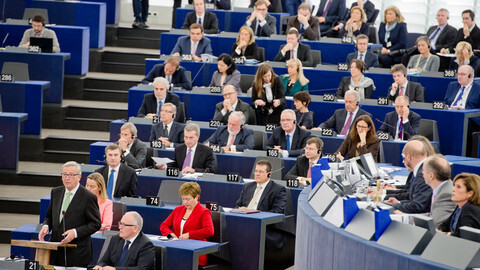 Greens, left-wing, eurosceptic and far-right MEPs had all announced they would vote against Juncker, while the British Conservatives and their Polish and German group allies abstained. But even within the ranks of the centre-right, Socialist and Liberal alliance which backed Juncker, some MEPs voted No. French centre-right MEP Rachida Dati and her German colleague Hermann Winkler voted against, as well as 12 Spanish Socialists and Labour MEPs. Meanwhile, six Liberal MEPs from Germany and Spain abstained. In order to secure his majority, Juncker had to make a number of concessions to MEPs. He tweaked the portfolio of the Hungarian commissioner, Tibor Navracsics, who will no longer be in charge of citizenship, but sport, alongside culture and education. Navracsics was under fire after having been a member of the Viktor Orban government in Budapest, which is systematically clamping down on media freedom, NGOs, and the independence of judges. Juncker also put his "right hand", The Netherlands' Frans Timmermans, in charge of "sustainable development", a concession needed for the Socialists to accept Spanish commissioner Miguel Arias Canete, who will be in charge of energy and climate change. Canete is a controversial figure because he owned shares in two oil company until shortly before his parliament hearing. 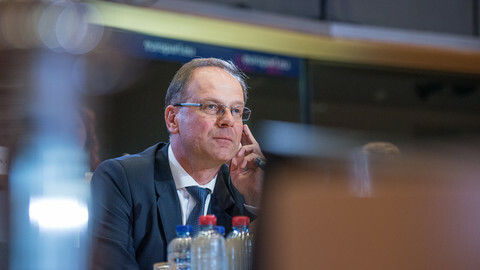 Timmermans, the "first vice-president" in charge of better regulation and the charter of fundamental rights will also have to give his opinion on a contentious matter regarding EU-US free trade negotiations - the so-called Investor-State Dispute Settlement - a common practice which allows companies or states to circumvent normal courts. Juncker repeated his promise not to allow "the jurisdiction of courts in EU member states to be limited by ISDS." "There will be no ISDS if Frans [Timmermans] doesn't approve it," he said. 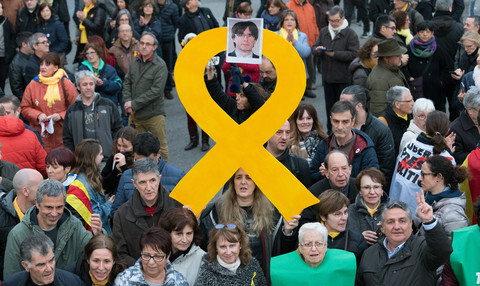 The new EU commission chief also accepted to keep a unit within the commission dealing with pharmaceuticals and medical devices within the remit of the health commissioner, rather than the single market commissioner as initially planned. 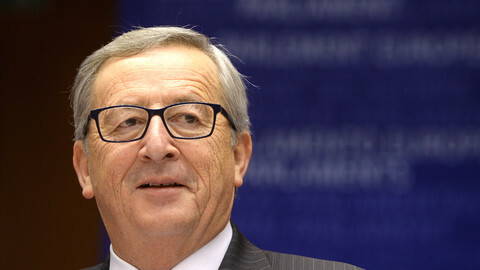 Juncker said he never intended to look like he cares more about business than health, and accepted arguments from the medical community and MEPs to keep the unit under the health commissioner. On another request, however, to change the name of the enlargement portfolio, Juncker did not back down. Austrian commissioner Johannes Hahn will still be in charge of "neighbourhood policy and enlargement negotiations" because Juncker does not want to "delude people that they could become members in [the next] five years. 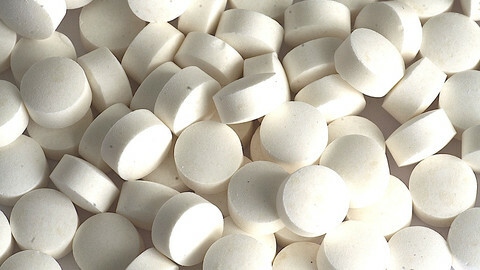 There will be no new enlargement during my commission," he said. He added that talks with Balkan states will continue despite his five-year freeze. 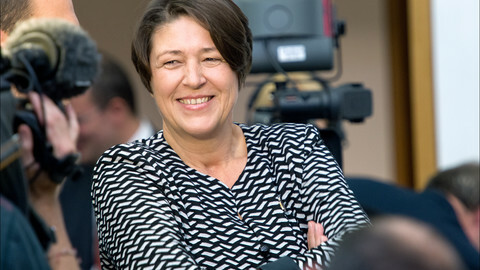 Slovenian commissioner Violeta Bulc has survived a three-hour hearing by MEPs, clearing the way for Juncker's team to be voted in on Wednesday. 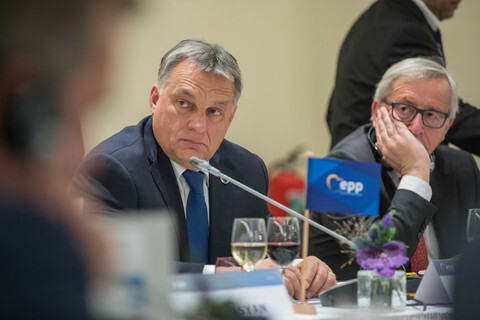 A handful of Liberal, Green, leftist and anti-establishment MEPs dealing with culture have called for a boycott against the Juncker commission because of his Hungarian nominee. Juncker has defended his decision to shift the health technology and pharmaceutical policy services back to the more lobby-friendly internal market directorate. Reasons for delay abounded: not enough women, an east-west row over the next foreign affairs chief and a Slovenian minidrama. Still, the Juncker commission took office as planned, on 1 November. 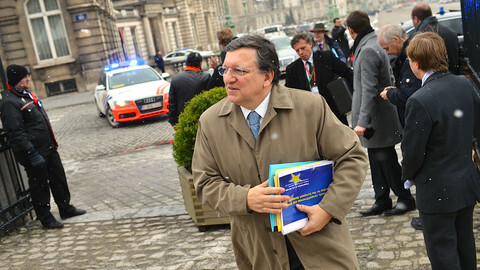 A quiet week is kicking off in Brussels, with the outgoing Barroso commission meeting for the last time on Wednesday.